It was an amazing journey, in a place (Washington, DC), where more innovation happens per square millimeter than in any other place I have been. 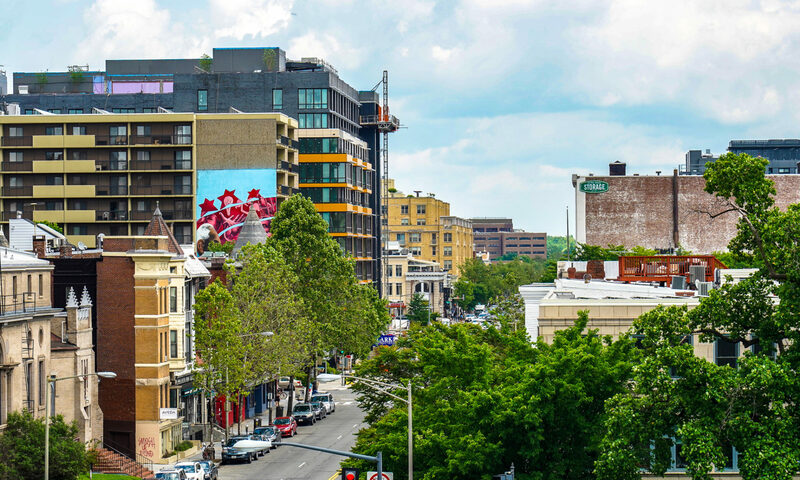 If you know the real history of Washington, DC, it’s easy to figure out – innovation happens in the most out-of-the-way, neglected places. Who knew this place was so amazing. I do now. Enjoy. Charles Drew grew up in D.C. before heading off to school. He eventually earned a doctor of medical science degree from Columbia University in the 1930s. He was the first black student to do so at Columbia. Dr. Drew went on to become a celebrated surgeon, educator, and researcher, specializing in blood transfusion and storage. Have you seen or donated blood in a bloodmobile? Charles Drew invented that. 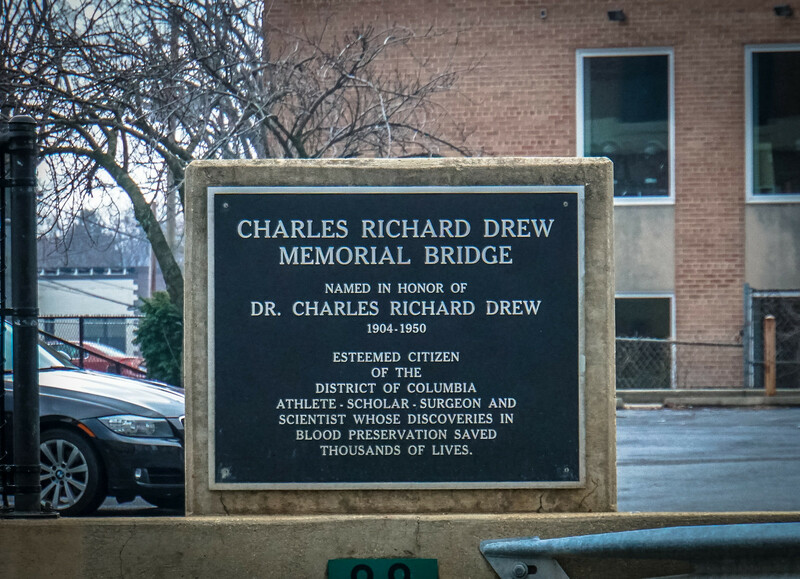 Although he doesn’t appear to have ever actually lived in Brookland (he grew up in Foggy Bottom), the bridge portion of Michigan Avenue that most people simply call “the Michigan Avenue Bridge” is actually the Charles Richard Drew Memorial Bridge. It’s a deserved, if slightly under-the-radar, celebration of a real, honest-to-goodness trailblazer.